Bursa is a city of works about religions.Some Works about Islam, Christianity and Judaism is still standing, and protected in Bursa. Especially A.D, Christians gathered 17 times starting from 324 to 1563, and 8 of these important meetings of council was held in our country, of which 1st and 7th were made in Iznik. One of the center of Christian’s holy places is Iznik in Bursa. Districts of Bursa are, Nilüfer, Yıldırım, Osman Gazi, United Orhan, Gemlik, Gürsu, Harmancik, Inegol, Iznik, Karacabey, Kales, Kestel, Mudanya, Mustafa Kemal Pasha, Orhaneli, and Yenişehir Orhangazi. 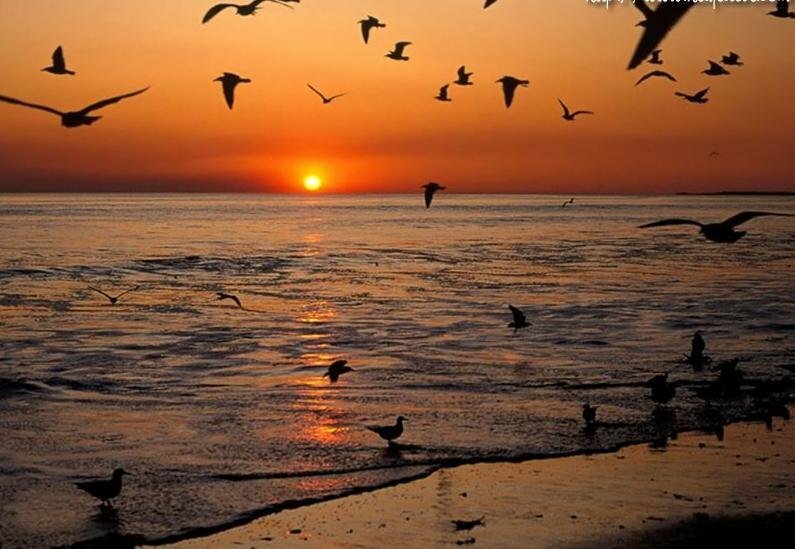 454 km southeast of the Bursa ,Ankedom, it called in ancient times. Important historical sites in the district dates from the Ottoman period. 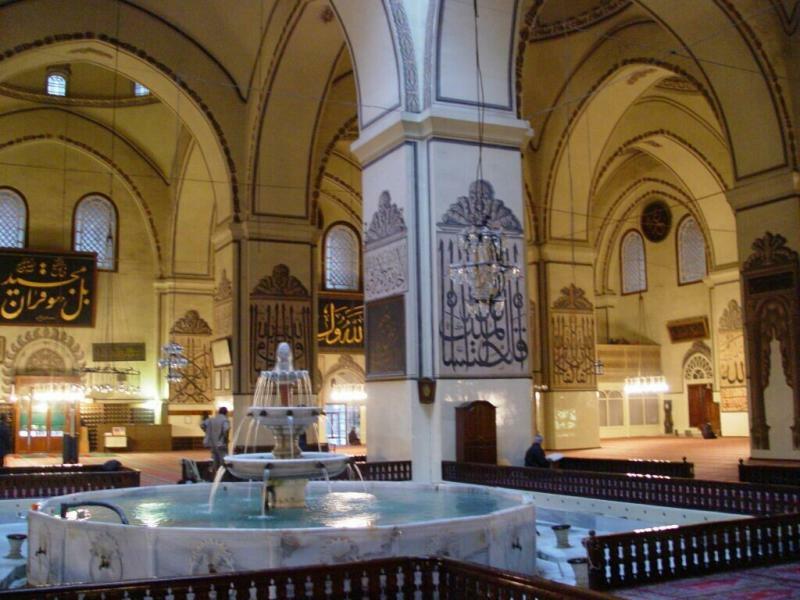 Ishak Pasha, Grand Vizier, was built in 1481 also Ishak Pasha Mosque Complex, Hamza Bey Mosque, Yıldırım Mosque (Friday Mosque), Leaded Mosque, and historical artifacts was build too. Also the Boğazova Plateau, Plateau Arabaoturağı, Spruce Plateau, historic plane trees of İnegöl’s natural beauty. 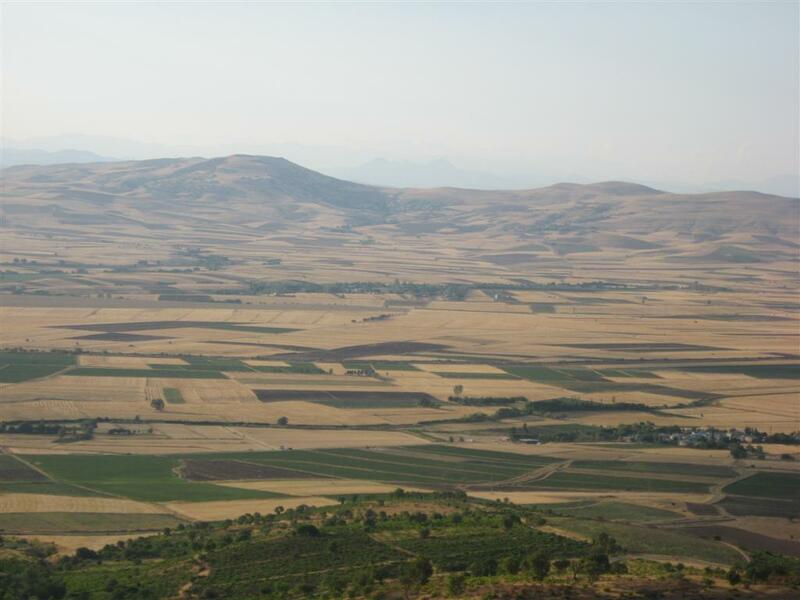 65 km west of the town, Karacabey, in ancient times also was known by the name of Mihaliç. The major historical monuments oredered to be done by Sultan Murat.He had built the Great Mosque, built by Mr. Khan in 1457, Karacabey Mosque (Mosque Imaret. 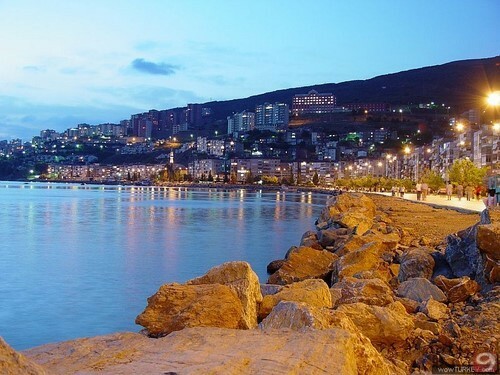 Located 25 km northwest of Bursa and Marmara Sea, Mudanya is the most important place for Bursa about tourism.Summer tourism, the most prominent daily trips around the place Çanaklıçeşme in Mudanya is a way of visiting there. Also Mudanya most has the beautiful Ottoman houses. Tahir Pasha mansion houses the most important of one of these. Former name of the town since the first ages was Kirmastı. The center of town places the Lala Sahin, Hamzabey Mosque and Tomb, as well as Şeyhmüftü Dorak Treasure region and many historical places. Muradiye Suuçtu that is near the village of Waterfall is a unique wonderland.